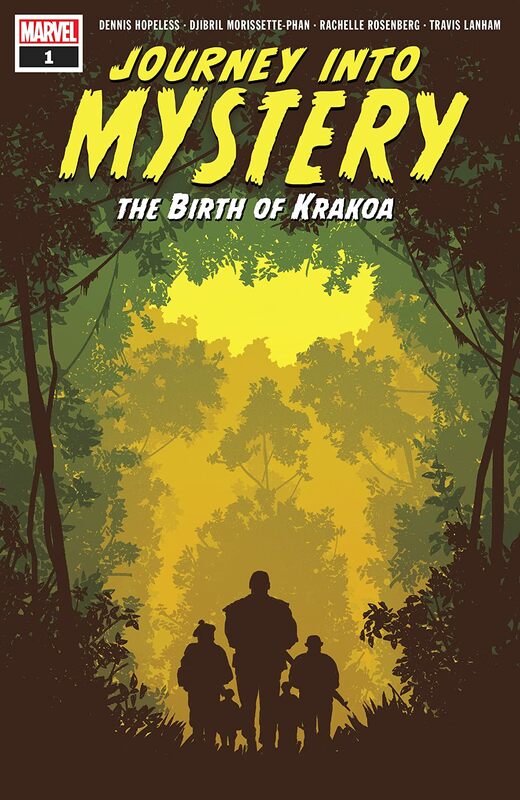 This week is Journey Into Mystery The Birth of Krakoa. The Birth of Krakoa is a one shot detailing the origin of The Island That Walks Like A Man, which is a pretty silly name, but it goes way back to the first adventure of the All-New All-Different X-Men in the 70's. An island given sentience by nuclear testing- it was the first test of the new X-Men. Here we go back to the 1940's, in the waning days of WWII, as Nick Fury and his Howling Commandos crash on the island right after it's irradiated. As you would expect, things don't go swimmingly. This is such a cool concept- soldiers crash on a haunted island, beset by all manner of radioactive threats, but the execution is pretty disappointing. For one thing it feels rushed- it starts off okay, with Fury and his men detouring around an electrical storm and running smack dab into a nuclear test- but then they go down and are separated, with Fury missing and his men trying to find him. The issue I have though is- if this is ground zero of a nuke test, or close enough, how are they even alive? Also the writing. It's okay, nothing to write home about, and the art is kind of weak too. There are a few nice elements, such as the vistas of the island and a particularly fun spread of an underground cave system, but otherwise I'm not a fan of the art. The thing I like are the horror elements- glowing stuff, insidious plant things, and all that, but it feels rushed and the ending is frankly lame. I won't spoil that but suffice to say I was underwhelmed. I so wanted this to be fun and it's not bad, but it's not that great either- but hey I love the cover. Sorry to hear this comic wasn't the greatest. I agree about the cover though. It's very cool. Oooh such a mysterious cover! I've never heard of this one and I'm sorry to hear you didn't love it. Sorry this wasn't that great. I love the cover. 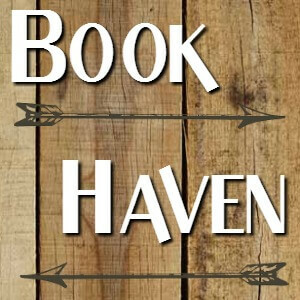 I hate when the book doesn't come together well. Like at least have the writing stellar or the drawings. Something redeeming. Better luck with the next one.